This was driven by the softening en bloc sales. 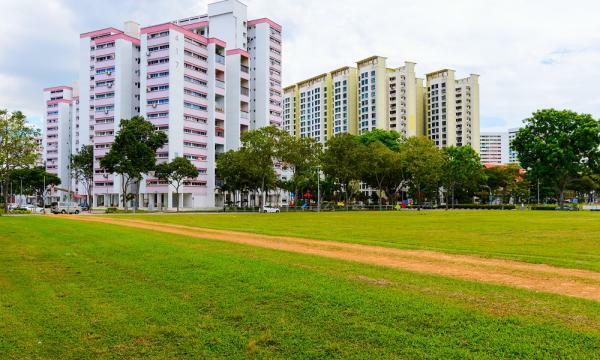 The number of unsold residential units nearly doubled to 34,467 in 2018 as Singapore's home supply pipeline builds up from the number of en-bloc sales approved by the Strata Titles Board, according to List Sotheby’s International Realty (List SIR). Nearly half (44%) of the unsold units last year were not launched due to the lack of pre requisites for sale whilst the remaining 56% were either launched or not launched. The Urban Redevelopment Authority (URA) reported that there were 51,498 units with planning approvals in 2018. 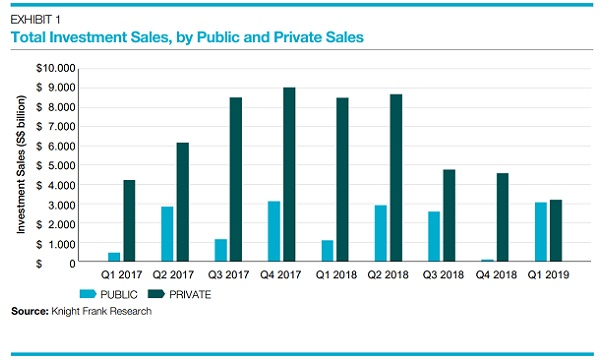 Despite the availability of supply, home sales volume fell by 11% to 22,139 homes from 25,010 homes sold in 2017. Resale transactions showed a 7% dip to 13,009 whilst sub-sale segment ended 2018 with 335 transactions , down from 401 sub-sales in 2017. This is driven by increased competition as a number of projects were completed in 2018. However in 4Q2018, total completions were 44% (9,112 units) lower than the 16,449 units completed in 2017. Vacancy rate stood at 6.4% by the end of the year. “With six months of understanding how the new measures work, the residential market is ready to start a new cycle,” Han said. “The higher acquisition and construction costs helped to curb developers’ hunger for development sites. As the en bloc wave has died down, it will enable the current potential supply to be spread out over the next few years and allow time for the market to absorb the units. Home prices growth is projected to be in between -2% and +2% in 2019. Demand for new homes could remain around 9,000 - 10,000 units.